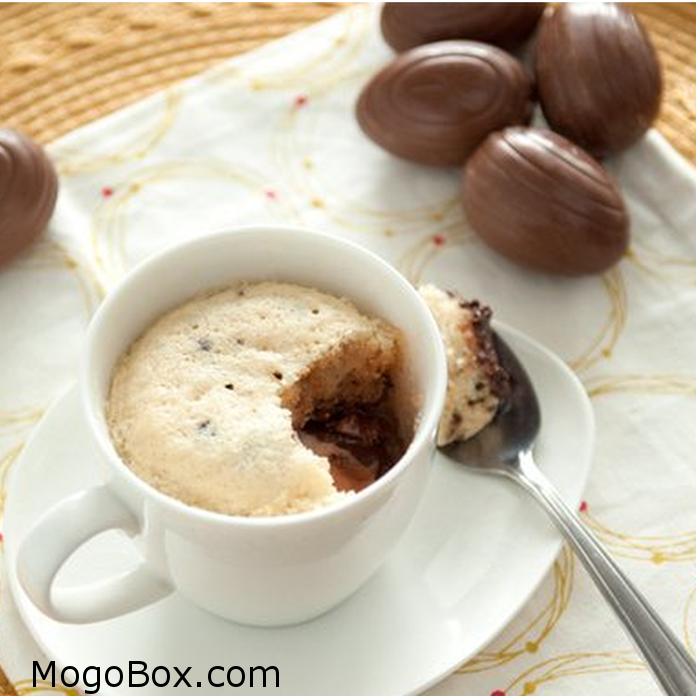 MogoBlog MogoLicious Tasty Tip of the Day: Easter Cream Eggs – cooking ingredient extraordinaire! Pour 3 tablespoons of milk and mix into mug, then stir. Place the Easter cream egg in the mug. Microwave for about 1 minute. This entry was posted in MogoBlog, MogoLicious and tagged #MogoBlog, Easter, Easter Cream Egg, MogoBox, MogoLicious, Mug Cake.